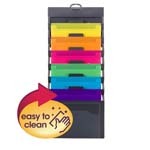 Expand your organizing options! 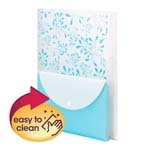 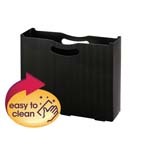 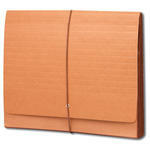 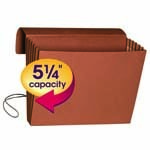 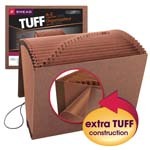 Expanding files with multiple pockets are ideal for organizing, storing and transporting large amounts of paperwork. 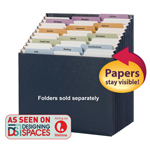 Choose expanding folders with flaps for extra security or choose handy desktop organizing files to get control of your files.